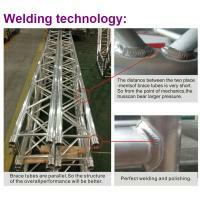 Connection: Spigot, also provide screw and bolt types for your choice. 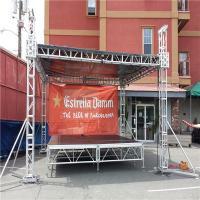 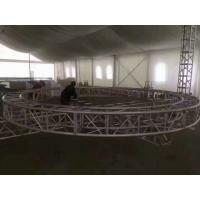 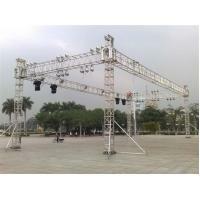 Applications: Concert, Outdoor and indoor performance and shows, Exhibitions,etc. 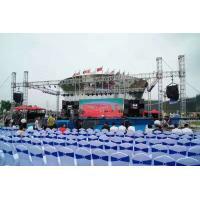 Size: 300x300mm, 350x350mm, 400x400mm, 520x520mm, 500x600mm, 520x760mm, 600x760mm etc. 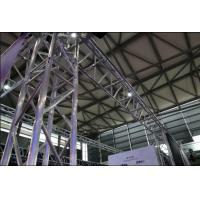 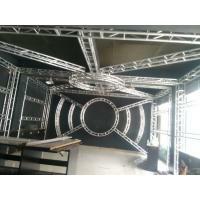 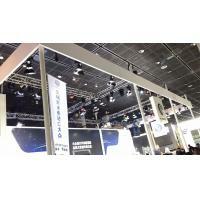 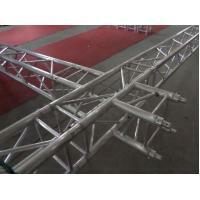 Application: We can design diverse shapes to hang acoustics, loud speaker, video, lighting, etc. 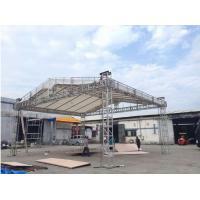 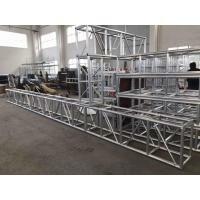 Widely used for wedding, exhibition, show, concert, celebrations, ceremony, conference, performance, meeting, party, activities and so on. 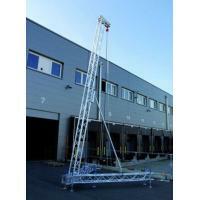 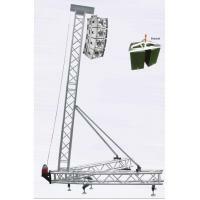 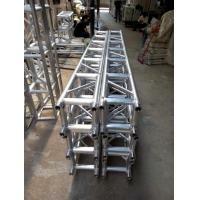 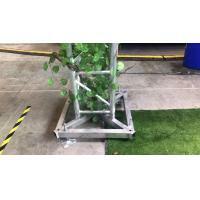 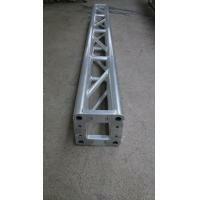 There are the other suitable accessories can be ordered, such as stairs, stage baluster, stage dolly can so on.